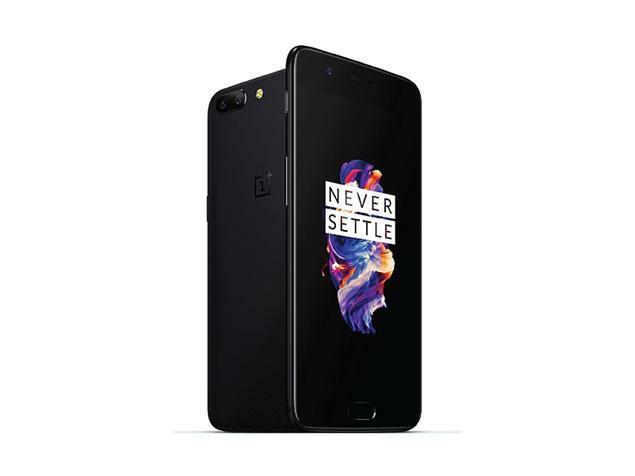 OnePlus have started rolling out yet another software update for its OnePlus 5(Review) users. This is just after a roll out of OxygenOS 4.5.3. The latest OxygenOS 4.5.5 update brings bug fixes, performance improvements, Wi-Fi connectivity improvements, voice calling improvements, and much more. This latest OxygenOS 4.5.5 update will arrive via an OTA. But if you haven’t received a notification yet, then try checking it manually from your system. The size of the update is 59 MB. Previous articleLeak : All about the upcoming Xiaomi Mix 2!